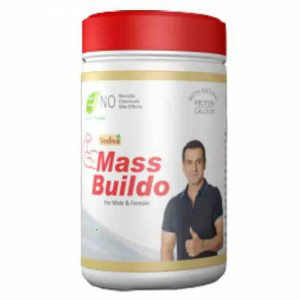 Body Mass gainers are made with fast-digesting whey protein, making them ideal to take right after weight training or a workout. They rush amino acids right to your muscles to start the repair and building process right away. 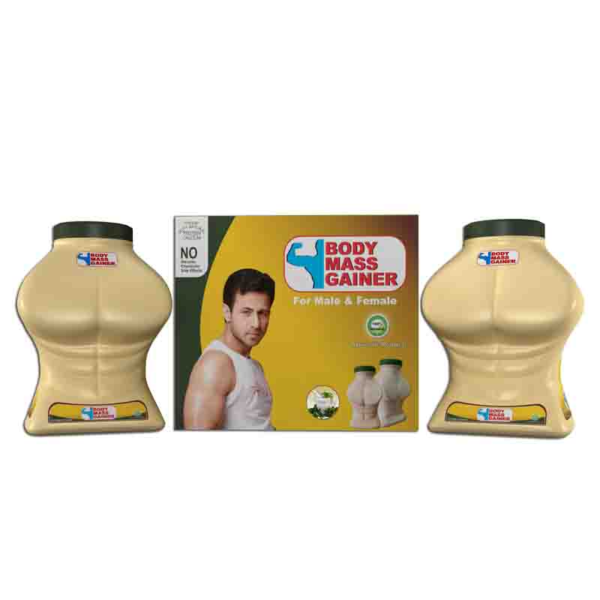 If you struggle to gain weight or build muscle if you’ve ever had trouble growing or maintaining hard-earned muscle size, you might not be getting enough calories then Body Mass Gainer is for you. A weight gain protein powder is ideal for maintaining your weight or for gaining weight. 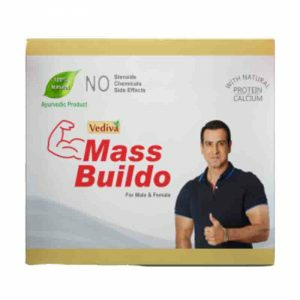 Body Mass Gainer has Ayurvedic ingredients like Ashwagandha, Shatavari, Vidarikand, Kapikachhu / Kaunch beej, Mulethi, Amla, Gokhru and herbs that are known to provide your body with all the essential nutrients to help you gain weight and muscles. Body Mass gainers provide about 75% carbs to help fuel workouts and halt the effect of the destructive hormone that your body produces when you exercise called cortisol .Body Mass Gainer is a fast-digesting whey and carb drink mix that allows you to consume additional calories without feeling too full. One serving provides 500 calories with 50 grams of protein and 62 grams of carbs (5 grams of the carbs are soluble fiber). Unlike other artificial gainers, this product is made with natural flavors and has no artificial sweeteners. Skimmed Milk powder, Sucrose, Maltodextrin Q.S.